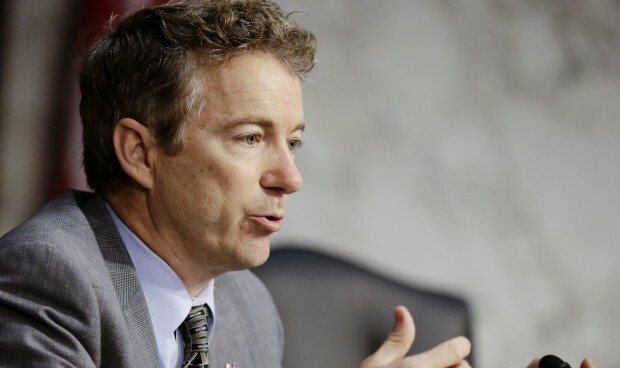 Last week, Kentucky Senator and likely presidential candidate Rand Paul got in a highly-publicized spat with Tony Perkins of the Family Research Council over the Senator’s answer to a question on abortion and contraceptives. 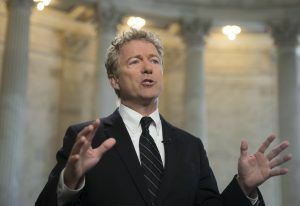 His comments sent a shockwave of indignation throughout the virtual world, as pro-life conservatives took to social media to chastise Rand for “selling out” on life – very reminiscent, in fact, of the shockwave that followed Rand’s “thousands of exceptions” gaffe last year. 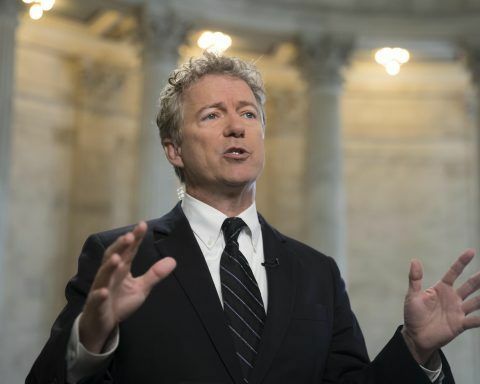 As I watched the predictable and useless “I’m more pro-life than you” chest-beating erupt among conservatives, I realized that in Rand’s latest futile attempt to walk the tightrope of public opinion, he had exposed a critical flaw in the pro-life community’s mindset: we’ve been defensive for so long, we don’t know how to go on offense anymore. 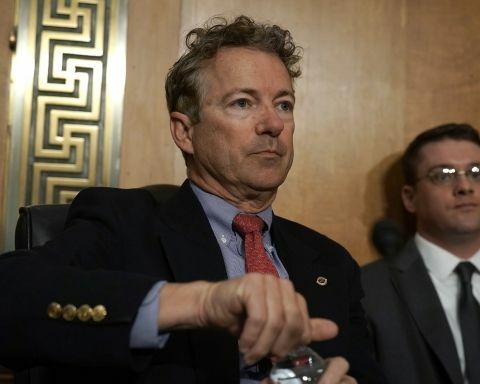 In fact, if pro-lifers knew how to go on offense, we would be Rand Paul’s biggest fans. As an expectant father and someone who believes absolutely in the right to life from the moment of conception, I have really, really high standards for politicians on the issue of abortion. 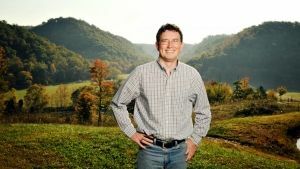 Since he took office, Rand has been the loudest, most consistent voice for the life of the unborn in either house of Congress. 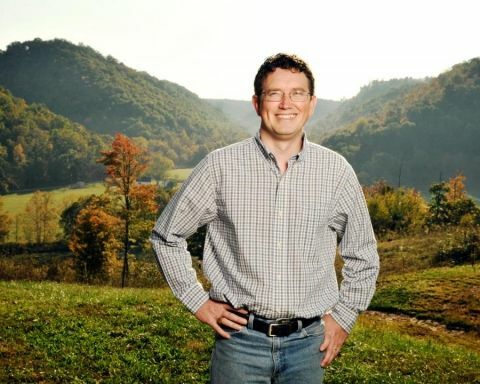 His Life at Conception Act, far from the fetal pain or partial birth half-measures debated by other legislatures, has raised the bar for the entire abortion debate and fundamentally changed the legal ground on which the battle is taking place. 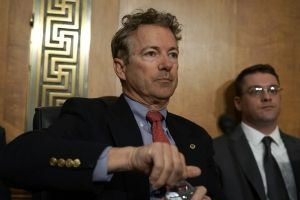 Due in no small part to Rand’s leadership on this issue, Personhood has continued to gain momentum and national recognition, and proponents of abortion on demand have been forced to change their terminology and play the birth control game (a huge victory in itself – more on that later). 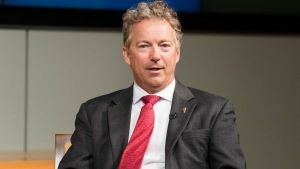 Rand, whose presidential aspirations are well-known, could have easily stayed in the middle of the road and avoided the troublesome social issue of abortion while trying to solidify his more libertarian base and expand his support into traditionally democratic demographics. 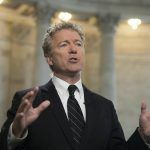 But he has chosen to make Personhood a centerpiece for his campaign, and to some extent has tied his political future to the success of the pro-life movement – a movement that now seems almost eager to cannibalize him. 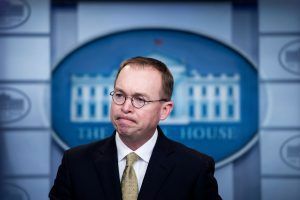 It’s hard to blame pro-lifers for being suspicious of everyone – we’ve been played by every turn by moderate Republican turncoats who view unborn children as political poker chips. As a devotee of principled lifelong underdog Ron Paul, I have great respect for people who maintain ideological purity – but only so far as that purity does not become something to hide behind. The pro-life message has been stuck in a rut for years, and is just now starting to crest the hilltop of public opinion. We’ve become so adept at defending our positions that we are generally prepared to shoot anyone and anything that doesn’t fit our particular style of rhetoric. It’s fairly easy to stay in this pose, and wait for the pro-aborts to exhaust themselves against the mounting scientific evidence of fetal personhood. But victories aren’t won in foxholes; there has to be a time to charge. And I think that time is now. For years, America has been trending in a pro-life direction, and right now less than 30% of all Americans believe that abortion should be legal in all circumstances. Even more telling, though, is the migration of the pro-abortion arguments from loudly, proudly defending a woman’s so-called right to choose, to a sniveling, semi-apologetic discussion of birth control – something only peripherally attached to any part of the abortion issue. Liberals recognize, perhaps better than we do, that as prenatal science sheds more light on the miracle of pregnancy and birth, their precious moral grey area is shrinking. So much so, in fact, that at least one far-left author is now encouraging the pro-abortion crowd to abandon the “choice” façade entirely and embrace abortion as a moral good. But regrettably, even the best pro-life politicians seem unable to resist the media’s bait. Our guys continue to dive into the perpetually unwinnable exceptions-and-birth-control debate, allowing the Left to obfuscate the moral clarity surrounding the life issue and maintain their flimsy and obsolete arguments. I take that back, I don’t want to hear it just once. Or twice. Or three times. I want to hear every single pro-life politician and activist defy the Exceptions Police and force the conversation back to what they – and most of America – already know: that life begins at conception, and that unborn children have an inalienable right to life. 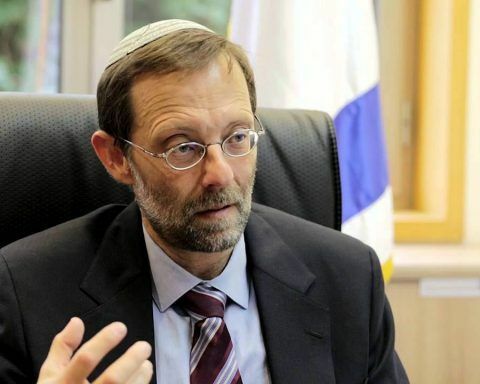 It’s not dodging the question, it’s actually staying planted firmly on the fundamental question asked 40 years ago in the United States Supreme Court – is an unborn child a person? 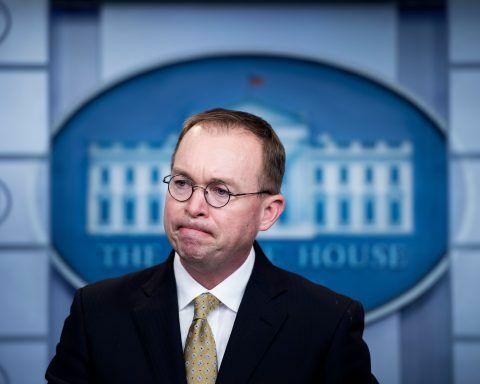 And one positive and immediate side-effect of such a rhetorical spearhead is that it will force the media into a defensive posture: after being blistered by a few fearless conservatives on the other end of the microphone, reporters will either drastically change their questions on abortion, or just stop asking. We need to stop insisting that demonstrably pro-life politicians walk the plank on abortion. Not every conservative is going to answer the same way. But those who have consistently earned our trust by walking the walk, should also earn some breathing room when talking the talk. There’s still a battle on for the lives of the unborn, and few leaders have emerged with a plan to capitalize on the success of the pro-life movement – to go on offense with our message and start moving the laws in the direction that society is already going. 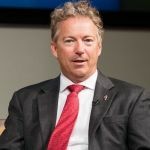 Rand Paul believes that standing for Personhood is not only the best means of restoring a culture that celebrates life, but believes it so strongly that he is willing to tie his personal success to it as well. 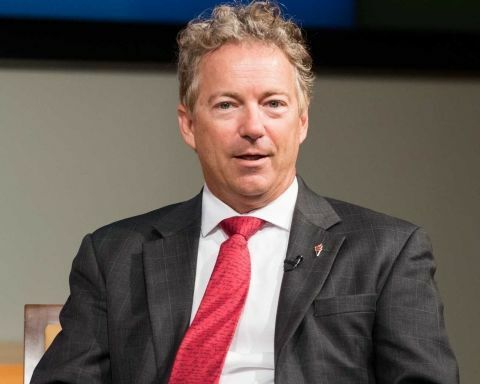 Maybe before dismantling Rand Paul’s plan B, we should consider following him with plan A. Well said. Ignorance knows no party line. Or… could it be the RINO moles trying to through mud and Rand. The Good Lord knows there’s plenty who claim to be conservatives but have no idea what it even means.